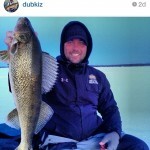 Be in the iFish Magazine! We are starting to work on our next iFish Magazine! 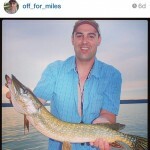 Once again we will dedicate a couple pages to show off your Instagram fish photos! 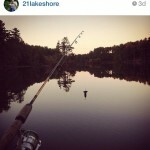 Follow us @AppsForAnglers & use #AppsForAnglers for a chance to be in the magazine!